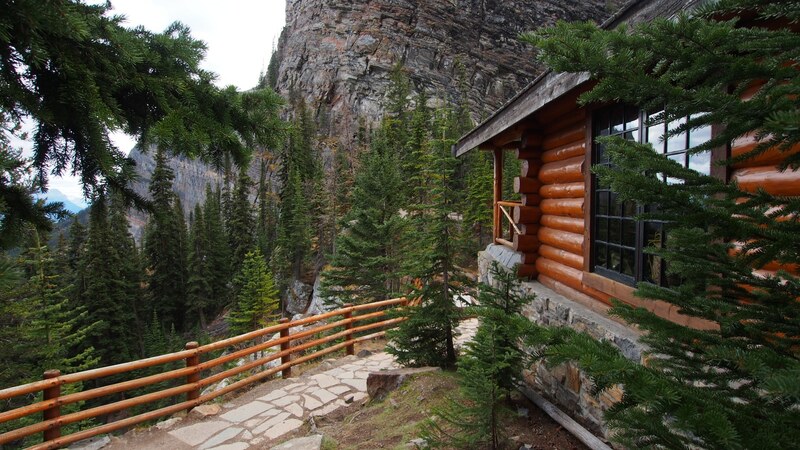 If you want to enjoy your log cabin for as long as possible, it’s vital to spend time protecting and maintaining it. Part of the charm of log cabins is their rustic feel, that wonderful and unmistakable look and smell of natural wood. However, anything constructed out of wood, will, if not properly maintained, eventually rot. 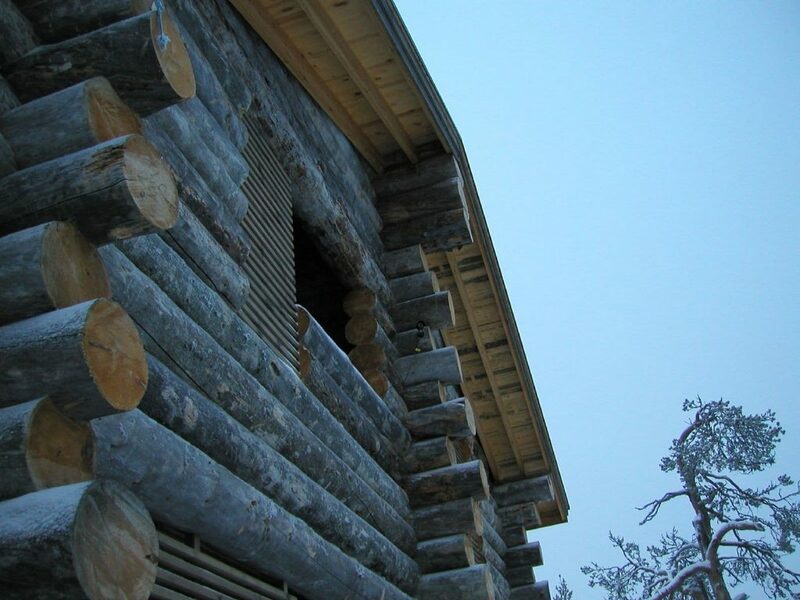 That’s why it’s so important to ensure that your log cabin is looked after. It’s essential to fully treat your cabin as soon as it’s built. We recommend Seasonite new wood protection to help to control the excessive moisture transfer in new wood and to keep your log cabin safe in its first year before then applying your chosen finish once it has settled. Many people instinctively shy away from wood finishes, through fear that they may spoil the beautiful ruggedness of the natural wood. If this is you, the great news is that there are products out there, such as Textrol, that will provide you with the natural finish you’re after. Available in four colors, Textrol penetrates and protects the wood from moisture and UV damage. Developed to enhance the natural beauty of the wood, Textrol is able to be applied ‘wet-on-wet’, so you don’t need to wait for coats to dry during application. It saturates the wood and protects it from within. Even better, the maintenance is easy, with local touch-ups and no back-breaking sanding required. If you want a colored finish, Solid Color Stain is the way to go. Available in 35 different shades, this stuff is guaranteed on vertical surfaces of bare wood for 15 years, so once you’ve painted it on, you shouldn’t need to worry about having to do it all again in another couple of years (as you may need to with some of the products available on the high street). As well as enabling you to customize the color of your cabin, Solid Color Stain provides protection against UV damage and moisture issues and has easy maintenance. It also contains Owatrol’s Easy-Bond, giving it excellent adherence without the need for lengthy preparation and priming. Regularly inspect your log cabin for rain damage and leaks. This way, you can ensure that you spot the problem and organize to have it fixed before it does any major damage. Leaks are most common around window and door joints, so make sure that you check these regularly to confirm that no water is coming in. Dampness is one of the worst things for log cabins. 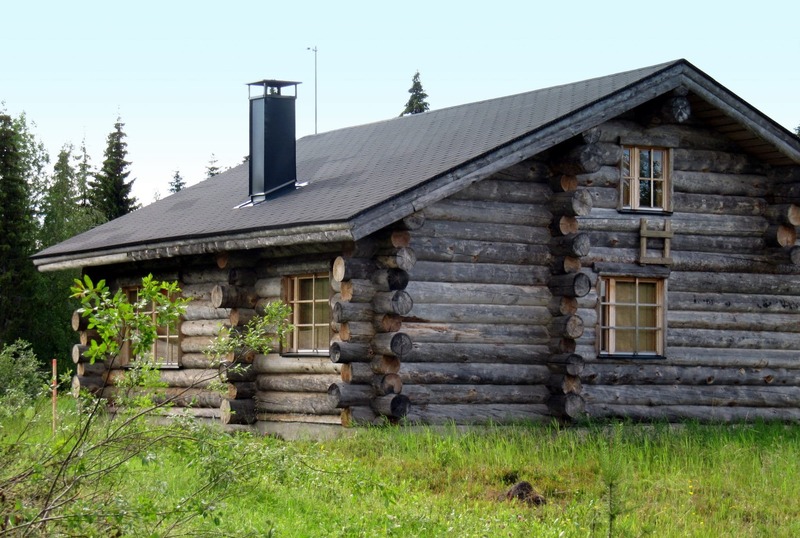 Ensure that your log cabin has adequate ventilation and remove any mildew on a regular basis. If you are finding a lot of mildew, it may be worth getting a professional to take a look to see if there are any issues with your cabin’s ventilation. Install adequate locks and ensure that they are all functioning correctly. 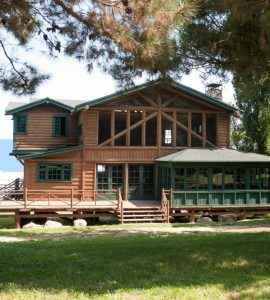 Although log cabins are all about the wood, don’t neglect to maintain the hinges and metalware, otherwise you could end up with a whole lot of rust. Transyl Oil not only protects, cleans and lubricates, it also releases tight or stuck mechanisms that have seized through rust and oxidation. You could even consider protecting metal parts with a coat or two of Owatrol Oil to prevent corrosion. Chosen to paint your log cabin? Opted for the more natural look? We’d love to see your pics – send them to sales@owatrolusa.com.